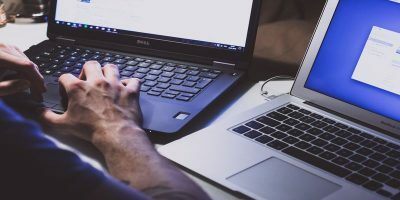 Though the Raspberry Pi has been around for a few years, you’ve only really been able to install Linux, BSD and other ARM-based operating systems, never Microsoft Windows. This has changed with the release of Windows 10. Microsoft has stepped up and created a bare-bones edition just for the Pi. 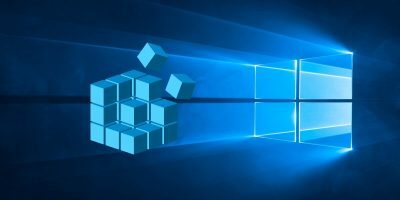 Mac and Linux users: Though it is possible to flash an SD card image with these operating systems, Windows 10 IoT core requires a specific file that can only be found on Windows. 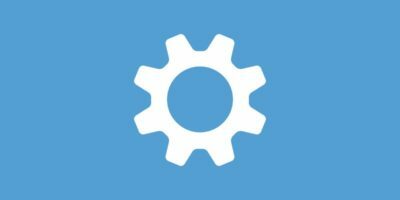 Note: though the Raspberry Pi 3 is now out and support for Windows 10 is coming, there is no option as of yet to install it via the IoT dashboard. 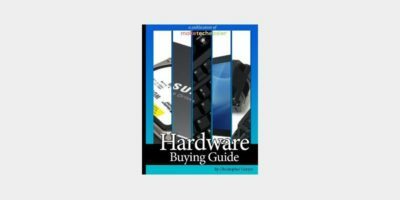 This guide will be updated to include instructions for the Pi 3 when the time comes. 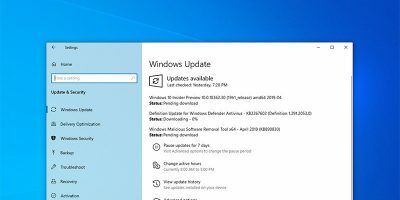 Make sure you’re running the latest version of Windows 10 on the computer you’re using to make the SD card. 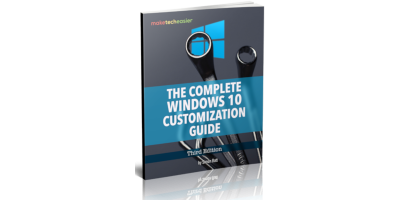 This method will not work if you’re running Windows 7, 8, or even Windows 8.1. 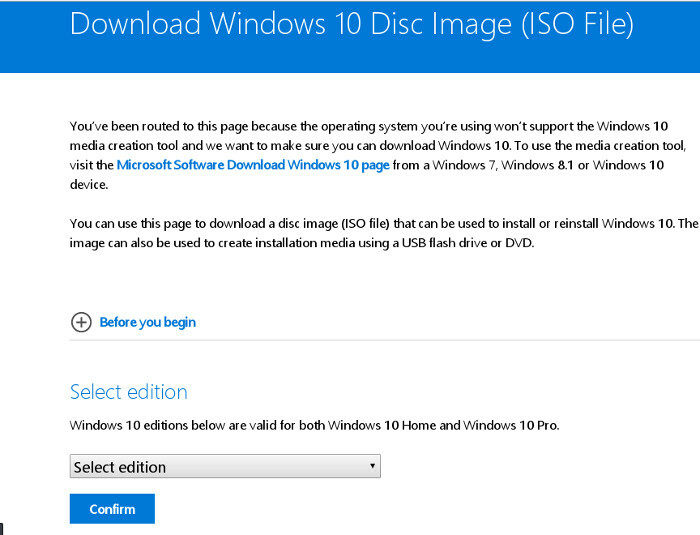 You can quickly download an ISO from Microsoft’s official Windows 10 download page. 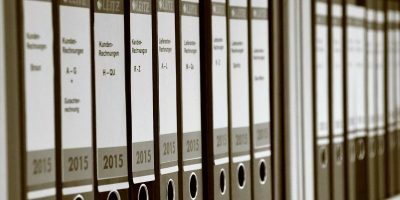 Once you have it downloaded, either put a DVD in your optical drive and double-click on the ISO file to burn it, or follow these instructions to make a USB installation disk (follow these links for the Mac and Linux tutorials). 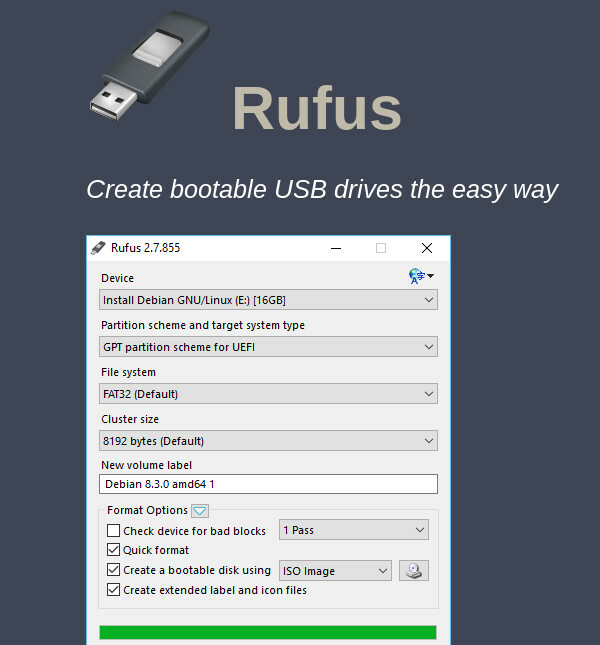 In this tutorial, we are using Rufus to create the USB installer. Go to the Rufus site, and when you’re on the page, just scroll down. You should see a download button. Click it and get the program. Once you’ve downloaded the program, launch it. Plug in a USB drive (no smaller than 4 gigabytes), and click on the disc icon. This will open a file dialog and prompt you to provide an ISO. 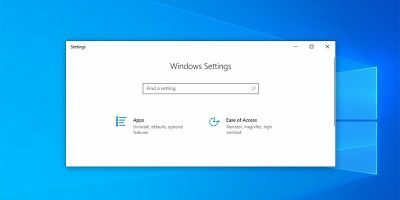 Using this open file dialog, browse to where the Windows 10 ISO file is on your system, and click open. Click the Start button to create the installation USB stick. When the USB stick is created, just configure your BIOS to boot from it, and go through the standard Windows setup process. Be sure to follow all the instructions that Microsoft provides very carefully. 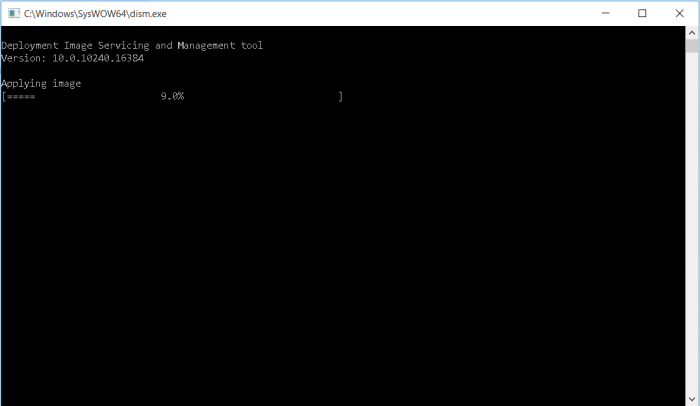 After installing Windows 10 on your PC, it’s time to install the IoT dashboard for Windows 10. This is the program needed to create the SD card for your Raspberry Pi 2. There is currently no other way to install Windows on this device. Get the dashboard by following this link. 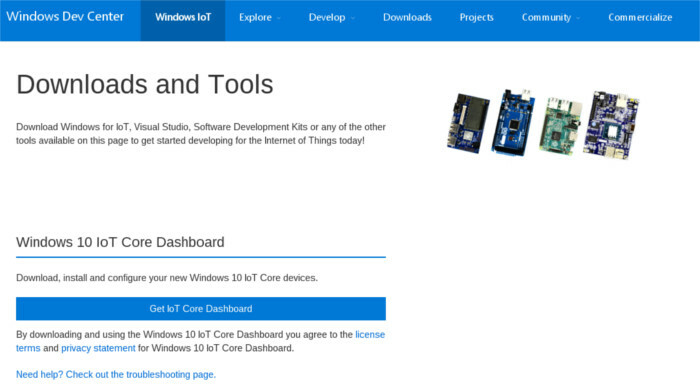 On the page, click the button “Get IoT core Dashboard” to download it. The installer for this program will have instructions. Be sure to follow them carefully. Microsoft has a lot of information regarding the Windows 10 IoT dashboard and what it can do for your Raspberry Pi. If you’re looking to use your Pi for development in Windows 10, head to this page to learn everything Microsoft has to say about IoT core and Raspberry Pi development. Now that all the programs required are installed on your system, the SD card can finally be made. 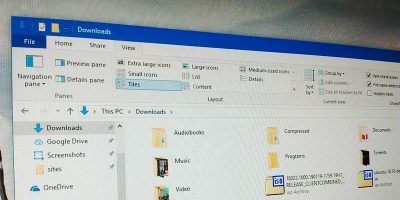 Get out the SD card you’re planning on installing Windows 10 to and insert it into the SD card reader on your Windows 10 desktop. Keep in mind the SD card must be at least 8 gigabyte in size and rated class 10 or better. Launch the IoT core dashboard. Once launched, you’ll see a few things on screen in the form of three drop-down menus. Select Raspberry Pi 2 in the first drop-down menu, Windows 10 IoT core for Raspberry Pi 2 in the second, and the SD card you plan on using in the third. When everything has been selected, click the box saying that you accept Microsoft’s terms and conditions, and select the download and install button. What follows is the flashing process. You’ll see a progress bar pop up on screen and tell you that your SD card is being flashed. This may take a bit of time. Be patient. Once the flashing has completed, another window will open. This window will partition the SD card in the correct way. When the partitioning process has completed, the IoT dashboard will notify you that the SD card is ready. Finally, just insert your SD card into the raspberry Pi, connect your peripherals, network cable, display and power it on. That’s it! You’re now running Windows 10 IoT on your Pi! Windows 10 IoT Core for the Raspberry Pi is a is a good start to a market that is almost exclusively dominated by Linux. Since this is Windows 10, it doesn’t have the same amount of community surrounding it and thus has less enthusiasm for its deployment on these types of hobby boards. 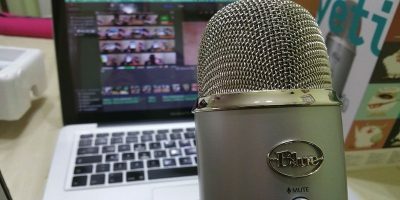 We can only hope that as Windows 10 IoT gets more adoption, the Pi community will come together and realize what a useful tool it is and has the potential to become. Would you use Windows 10 on your Pi 2? Tell us why or why not below! Why would I want to put Windows, any Windows, on a Pi? Thoring, we can’t read your mind, but mine will love to put Win10 on this piece of hardware. Why would you want to put windows on anything but a wall without windows? Simply: create and run Universal Apps made with VS2015. Can you put Windows 10 on a Raspberry Pi 3? Do you know a similar device which can run “Windows 10 Desktop” ? There is a new board out called Latte Panda that comes with Windows 10 preinstalled on it, it’s Intel X86 and not ARM, but it also has an Arduino built in to it, they start from around $75. Thanks. Helped me a lot.